Link your Marriott Rewards and SPG accounts for status matching. After nearly one year of announcing a merger agreement, Marriott International has completed its $13 billion purchase of Starwood. 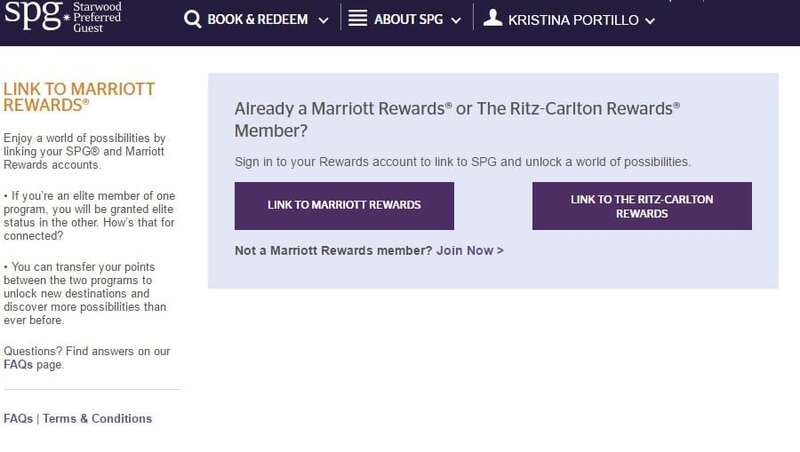 Now that the merger is complete, Marriott Rewards and Starwood Preferred Guest (SPG) members have the ability to link their accounts. 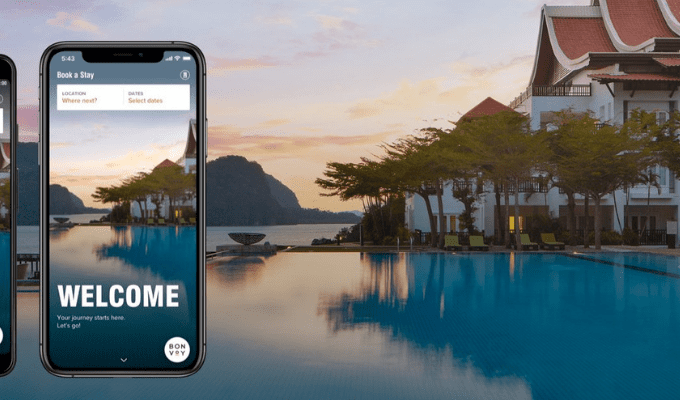 Once the accounts are linked, the highest status will be matched across all accounts and members will be able to start earning and redeeming points at over 5,700 Marriott hotels. While the ability to merge Marriot rewards and SPG accounts is now available, it is important to note the loyalty programs will continue to operate as separate entities until 2018. Marriott is encouraging members to link their accounts now to receive the best benefits across their portfolio. Linking the accounts now will ensure you can gain access to benefits across both programs through Status Match and Points Transfer. It important to point out that SPG hotels will not offer Marriott Rewards benefits and Marriott Rewards hotels will not offer SPG benefits. You will need your Marriott Rewards, Ritz-Carlton and/or SPG account information. Visit Marriott or Starwood and sign into your account. Once signed in, enter your credentials for the other account you are linking (If you log into Marriot, enter SPG. If you log into Starwood, enter Marriott). 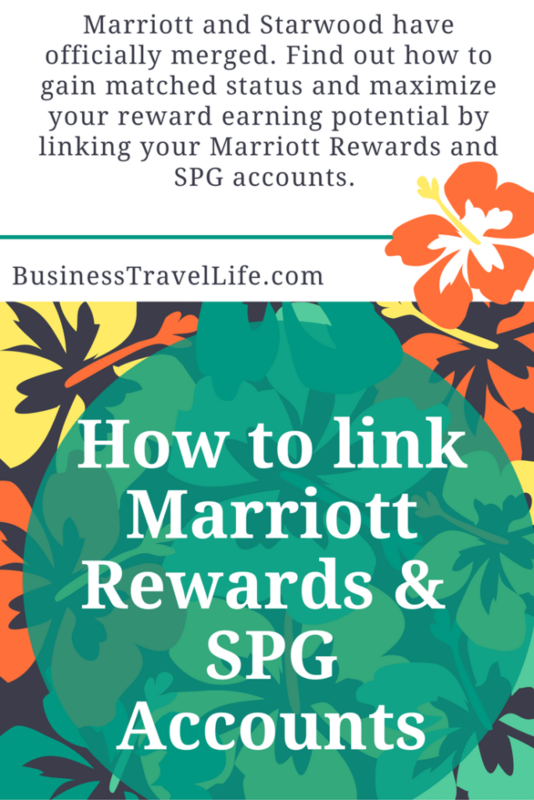 After your accounts are linked, you are able to transfer Marriott Rewards points to SPG or Starpoints to your Marriott Rewards account. Once your accounts are linked, you can transfer points between programs. Three Marriott Rewards or The Ritz-Carlton Rewards Points = One Starpoint. At first glance, the conversion of 1 point to 3 does not make sense. According to The Points Guy’s calculations, you converting 1 Starpoint worth 2.5 cents to 3 Marriott Points with a total of 2.1 cents, therefore losing .4 cents per point transferred. He is quick to point out that despite the poor conversion rate, there some great redemption options, which he shared here. Definitely look into his suggestions before transferring your points. Log into you Marriott Rewards account. Sign into your SPG account and confirm the information is correct to link. After you are logged in with both accounts, you will see a confirmation. Log into your SPG account. After you log into SPG, you will be asked to log into your Marriott or Ritz-Carlton Account. After you log in, verify your information is correct and finish linking! All photos are screenshots taken by me, on https://www.starwoodhotels.com and https://www.marriott.com while I linked my accounts. What is Zipcar & Why Should Travelers Care?